Daddy always said to love the Lord and treat others just like you wanted to be treated...to tell the truth...to work hard. Daddy always said, "If you write a check, be sure the money's in the bank...and that doesn't mean you just think there's enough." Daddy always said to display good sportsmanship...I'll never forget attending the obedience school graduation when my dog and I flunked our class! The calendar has now turned to June, and once again my thoughts turn to Father's Day...and Daddy. ... once again, I miss him. ... once again, I wish I had another chance to say, "I love you!" You and your children may still have that chance. 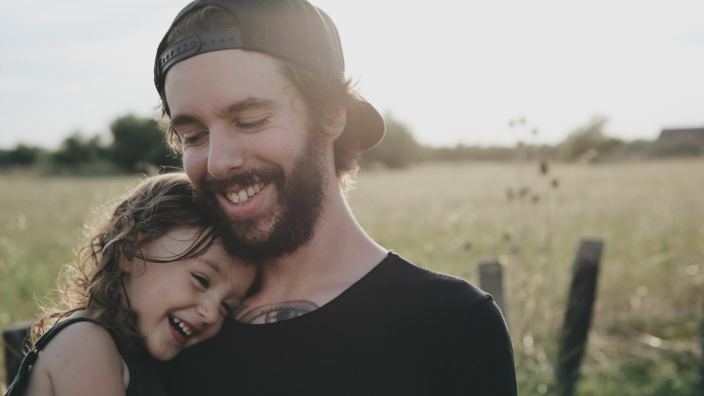 I hope that some of the following 10 ideas will help you do something today to express your love and appreciation to the special dads in your life.